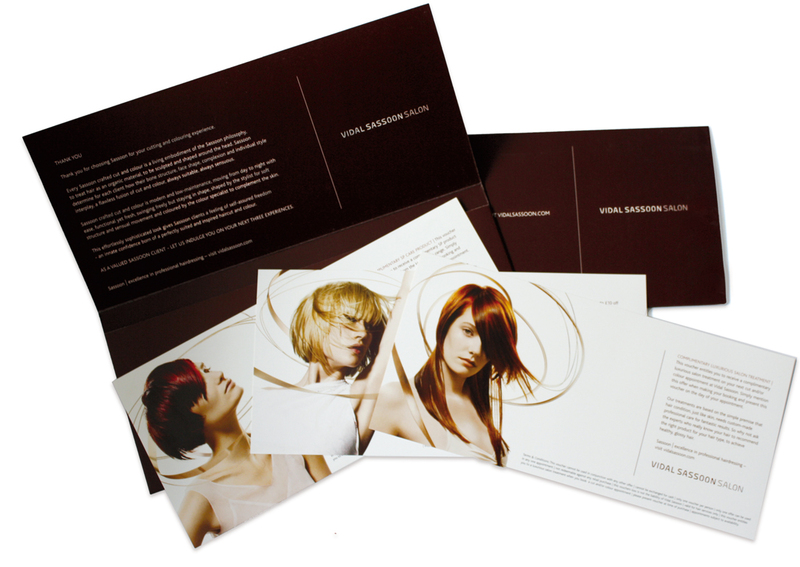 Retaining clientelle is important to any business and Sassoon are no different in that regard. We created a wallet and a range of vouchers given to clients when they arrived for an appointment. The vouchers contain re-booking offers and opportunities only available to existing clients, the vouchers are updated twice a year. 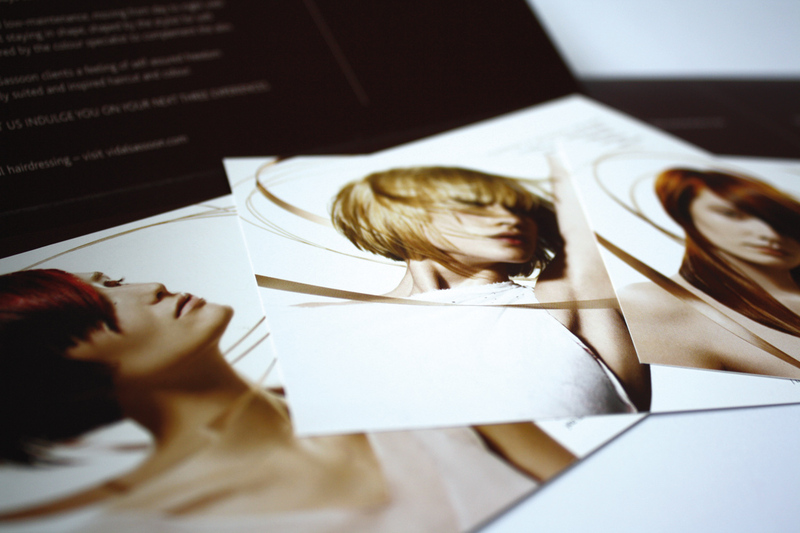 Mat-laminated with a spot UV varnish, this piece looks and feels great, reflecting how Sassoon expect their clients to feel.